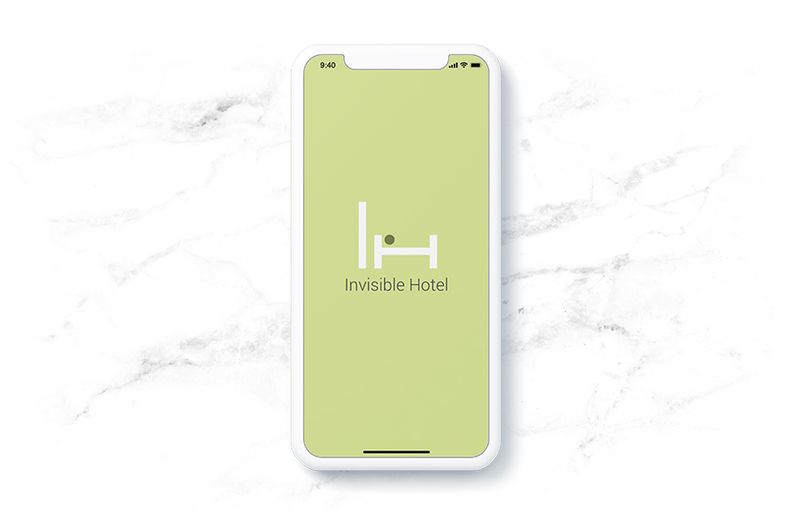 A new invisible service hotel is opening in Washington D.C. An invisible service hotel provides many of the amenities of a modern luxury hotel, but without a front desk or onsite staff. 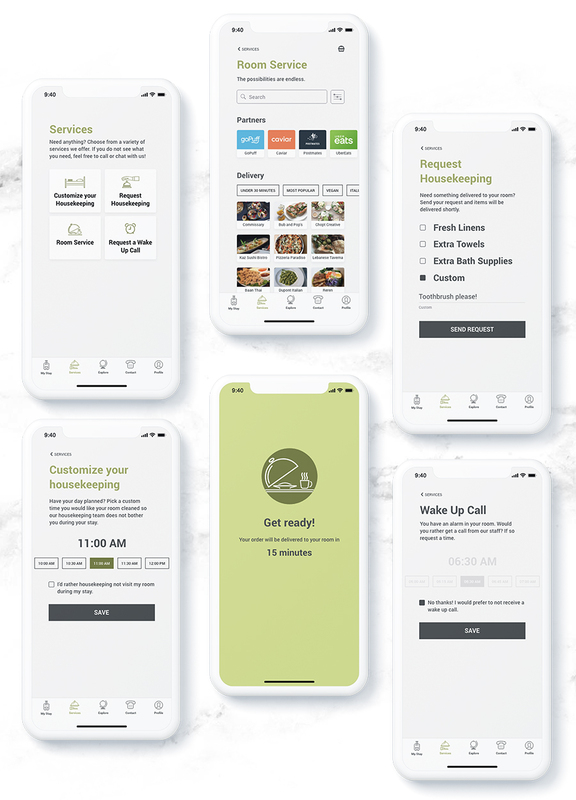 From check-in to check-out, consider how technologies can provide concierge-level services that are traditionally handled by a hotel staff. Provide a high-level overview of the customer experience. 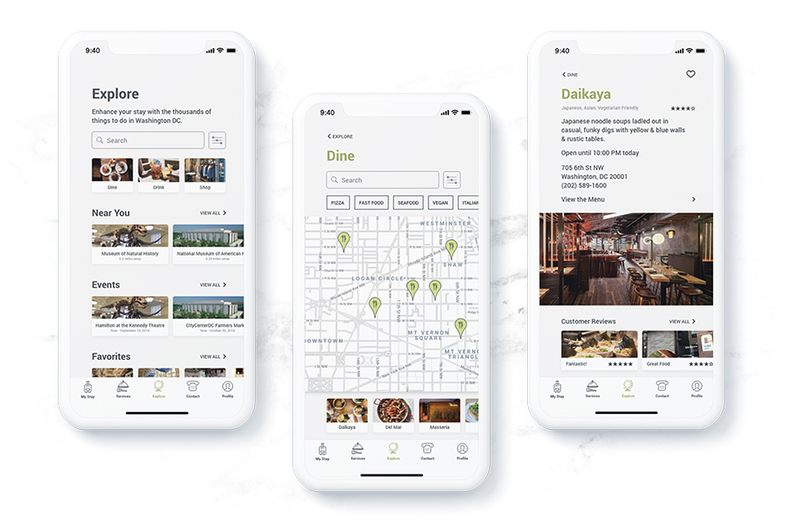 Design a native mobile app that visitors use to interface with the hotel. 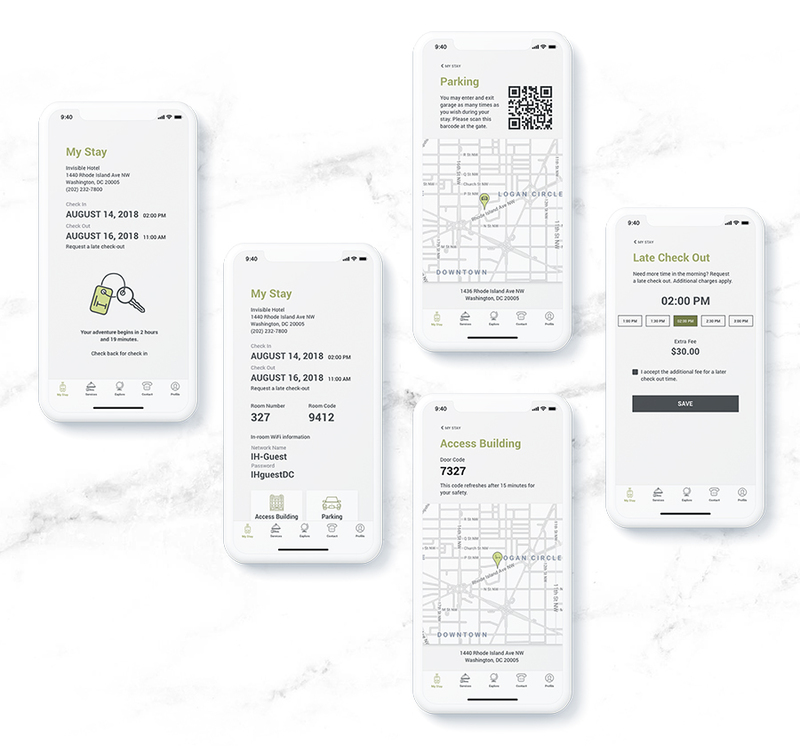 Pull from this list of potential concierge services: room check-in/out, options for local sightseeing, recommendations and reservations for local restaurants, providing fresh towels and toiletries. 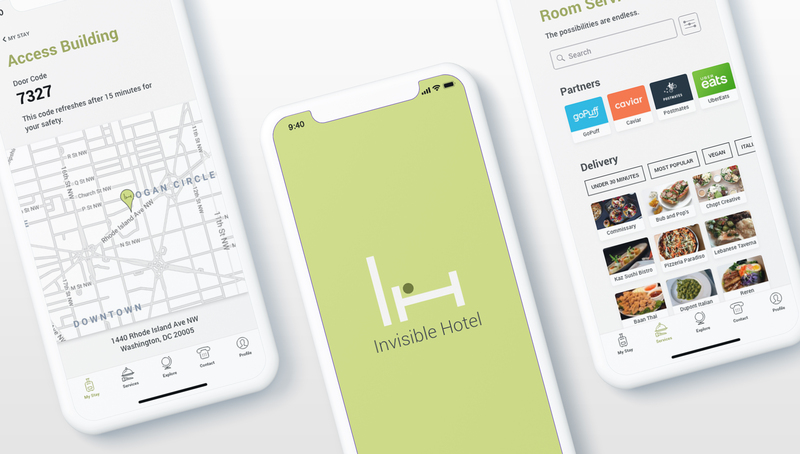 I started out by taking a look at other invisible service hotels and what types of offerings they provide to their guests. One thing I noticed that was relevant in all three competitors I looked into was there was not much to customizing your experience or giving the guest the freedom of not needing to be in the room to use some of the amenities – the in room tablets which CitizenM and Lokal offer make you restrained to your room. 55% of millennial respondents plan to travel more in the next 12 months. Millennials are also more likely to spend more on upcoming vacations. Thirty-four percent plan to spend over $5,000 on upcoming vacations. Millennials were expected to spend $200 billion on travel in 2018 alone. 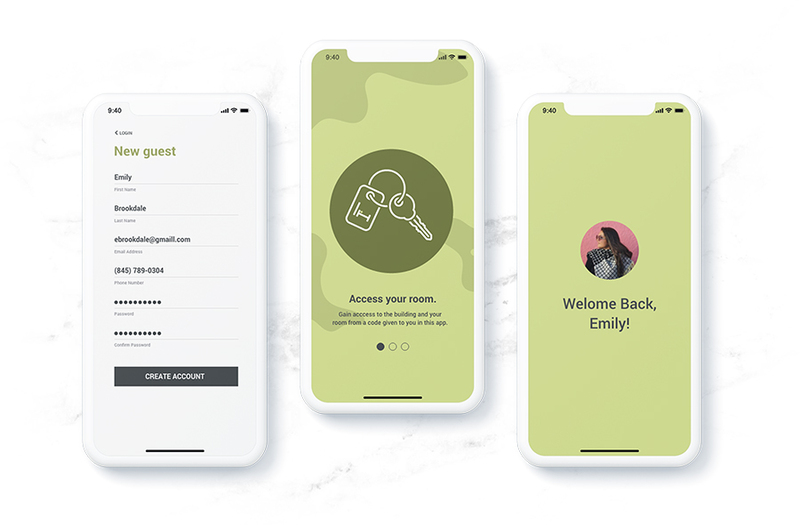 To being brainstorming what features should be included in the app I selected 6 acquaintances of mine within the target audience and asked them just some basic questions about their habits when staying at hotels. A ◉ symbol denotes they selected this answer. What do you typically request from the front desk staff while staying at a traditional hotel? Do you typically visit the concierge table? Do you typically order room service while staying in a traditional hotel? After listening to user feedback here is the final list of features I wanted to include in the app. Free – not restrained to their room or the building when customizing their stay. 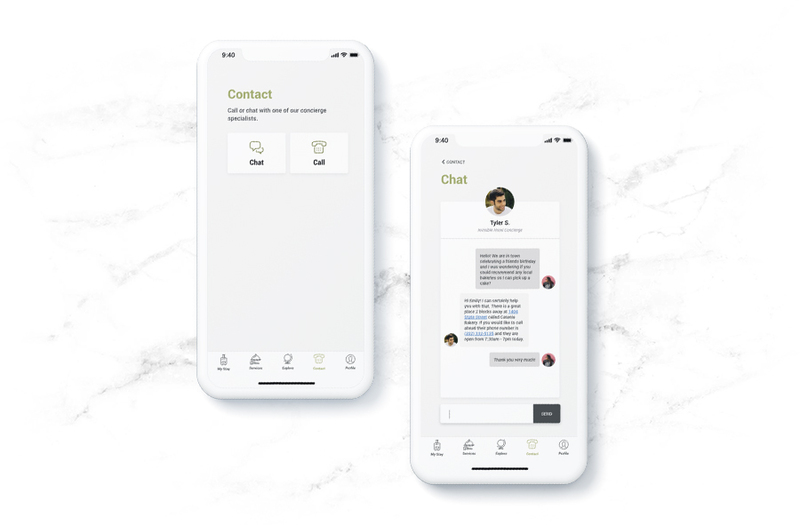 Relaxed – simple and easy to use UI that would not frustrate when the least tech-savvy person. 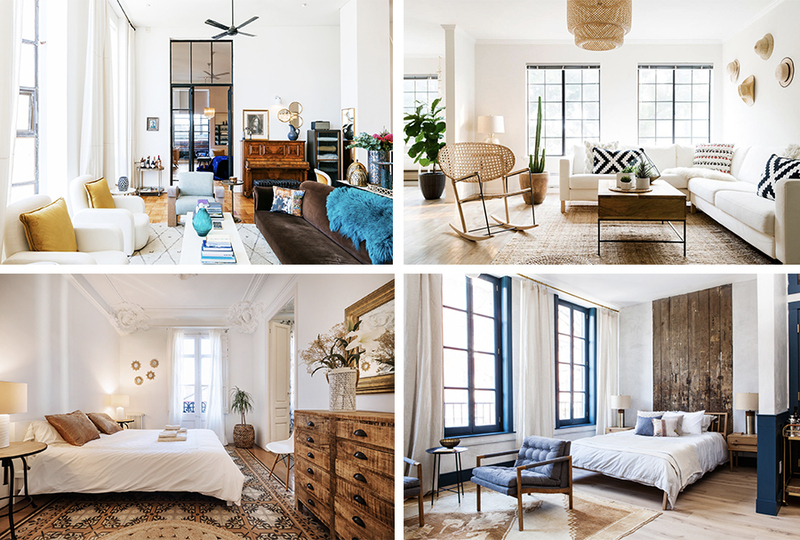 Delighted – I want users to think “oh this is cool” when exploring the benefits of the hotel. Loyal – creating an experience that will make a user want to come back or share with their following. 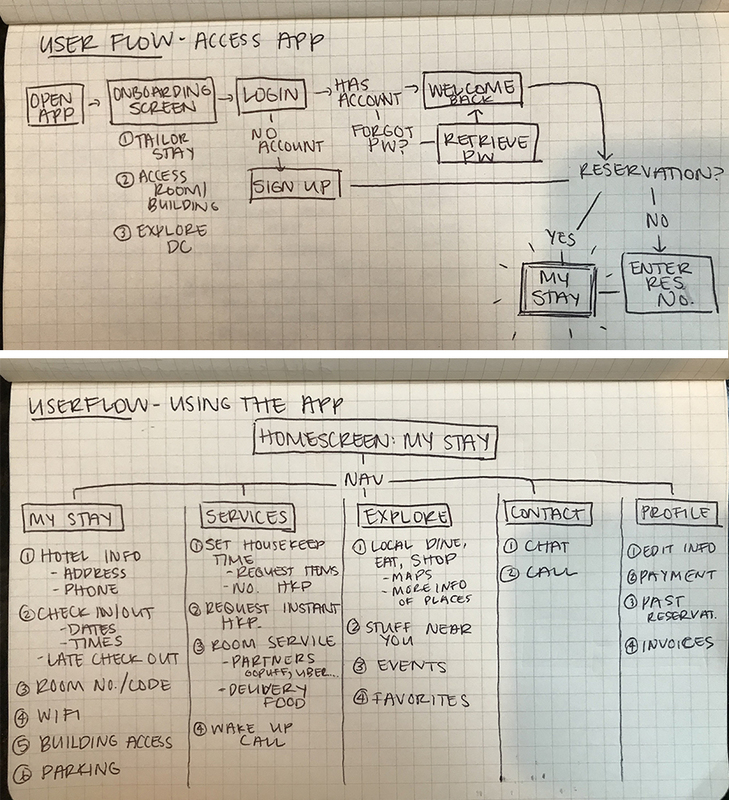 After deciding what features the app would include I took some time to develop a user flow to make sure to integrate everything I wanted into the app in the best places possible. 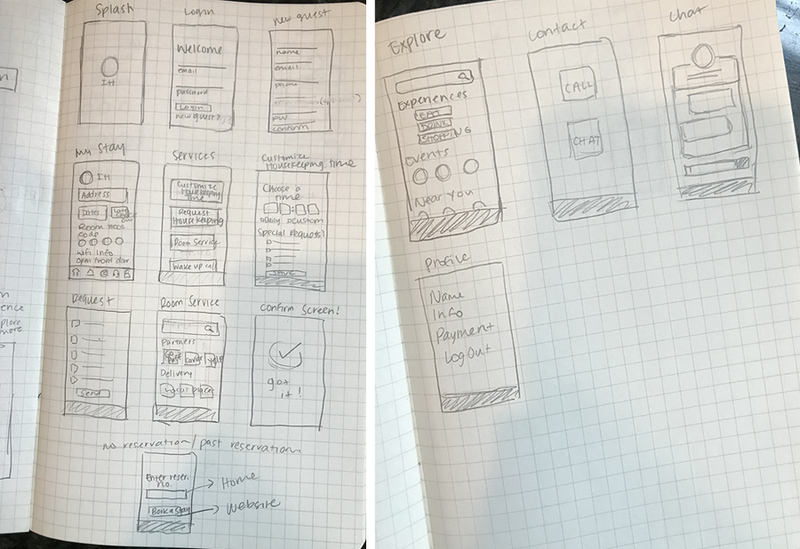 Then went onto wireframing.